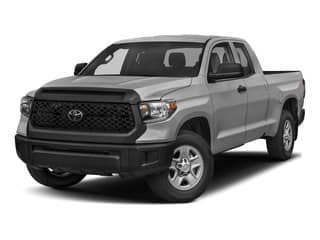 PERFECT TRUCK FOR WORK OR PLAY!!!!! 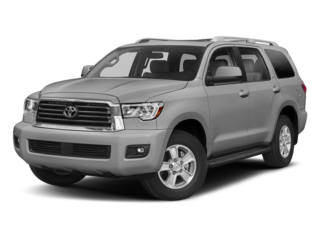 Excellent Condition Inside & Out.. Serviced & Ready For Delivery.... 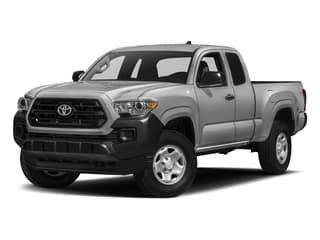 Features Include 4WD, Rear Backup Camera.... Upgraded Grill & Fender Flares, Crew Cab Access & So Much More!!!! Call Today To Schedule Your Test Drive!! 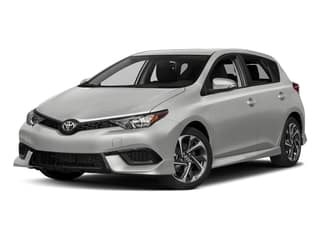 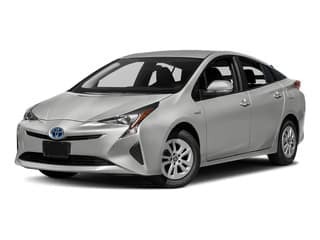 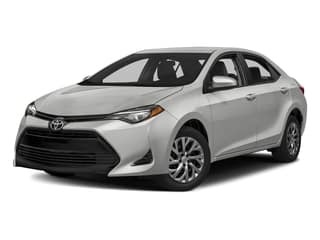 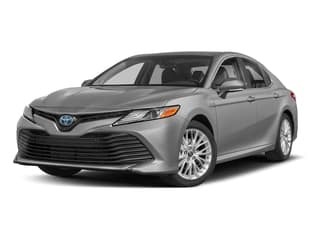 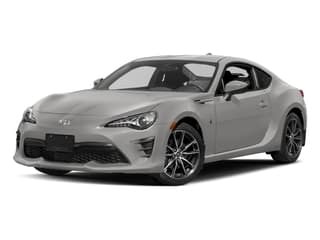 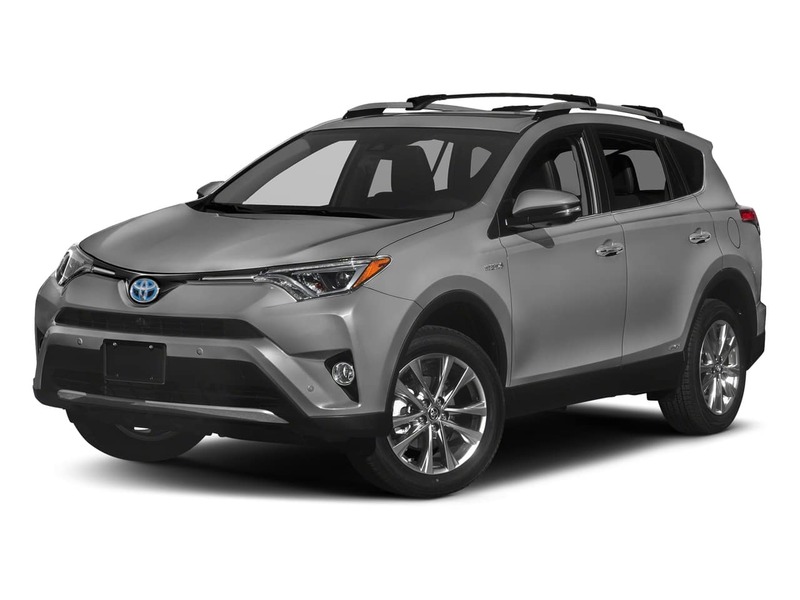 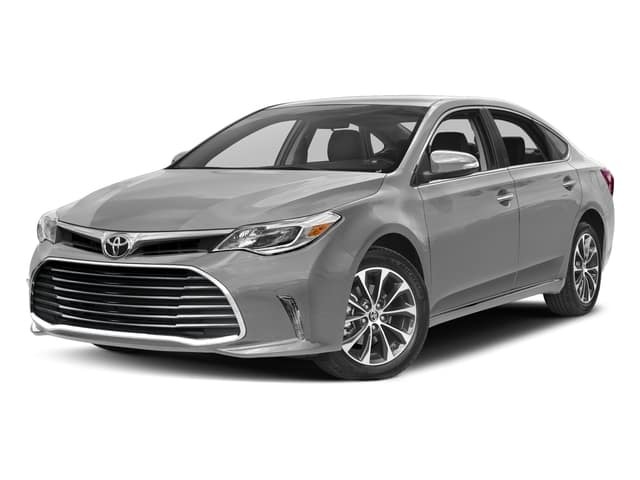 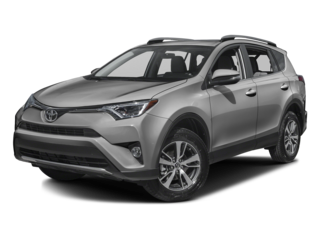 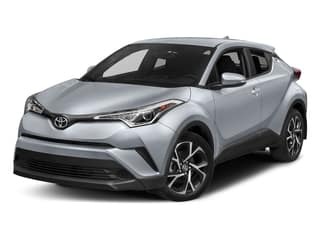 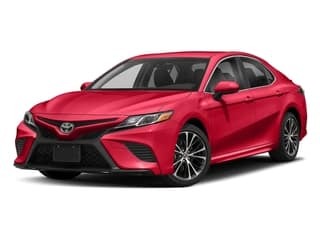 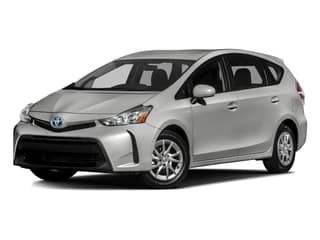 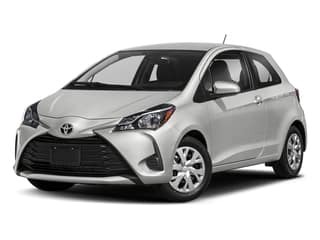 !Toyota Certified Used Vehicles Details:* Vehicle History* Roadside Assistance* Warranty Deductible: $50* Limited Comprehensive Warranty: 12 Month/12,000 Mile (whichever comes first) from certified purchase date. 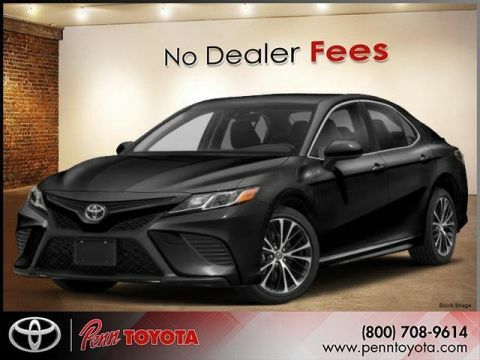 Roadside Assistance for 1 Year* 160 Point Inspection* Transferable Warranty* Powertrain Limited Warranty: 84 Month/100,000 Mile (whichever comes first) from original in-service dateAt PENN TOYOTA there are NO HIDDEN FEES! 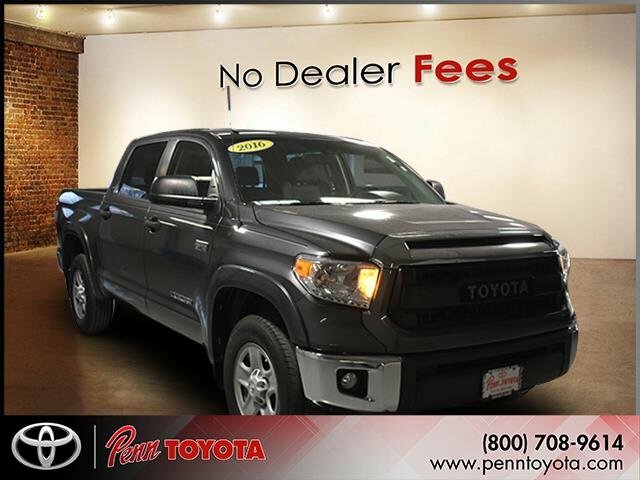 Family owned and operated for over 45 years! 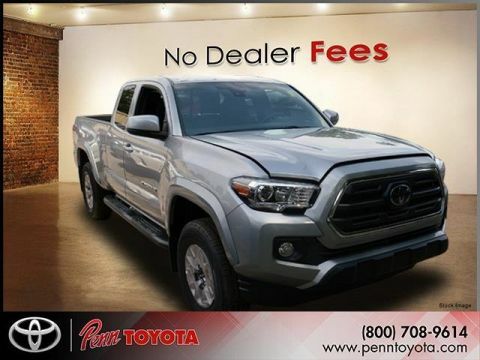 Penn Toyota, Where There are no Salespeople, Just Penn Pals!